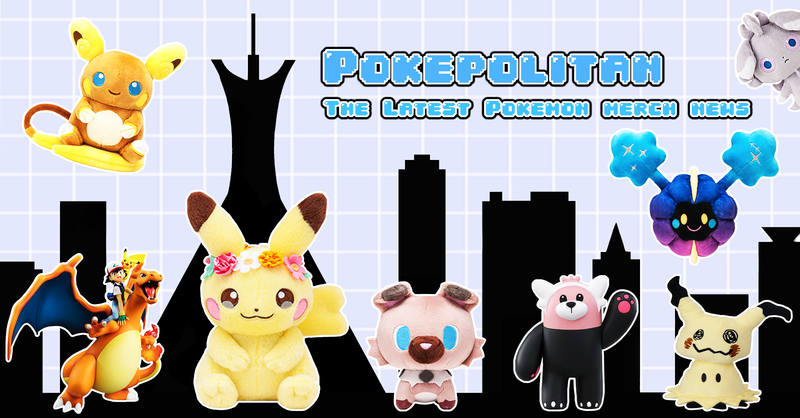 The Ultra Beasts make a return! 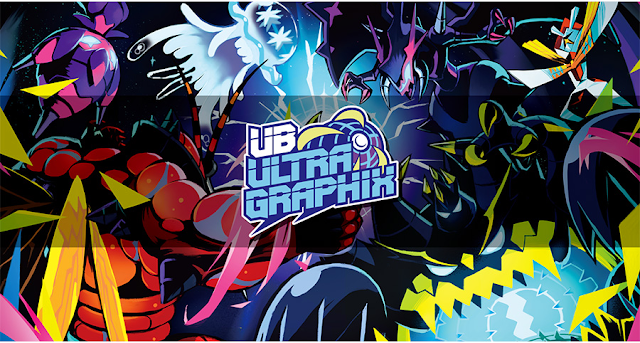 A fun and colorful new Ultra Beast themed promo is coming to the Pokemon Center! 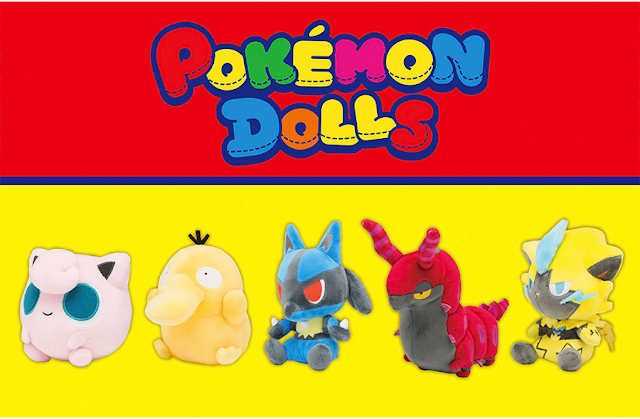 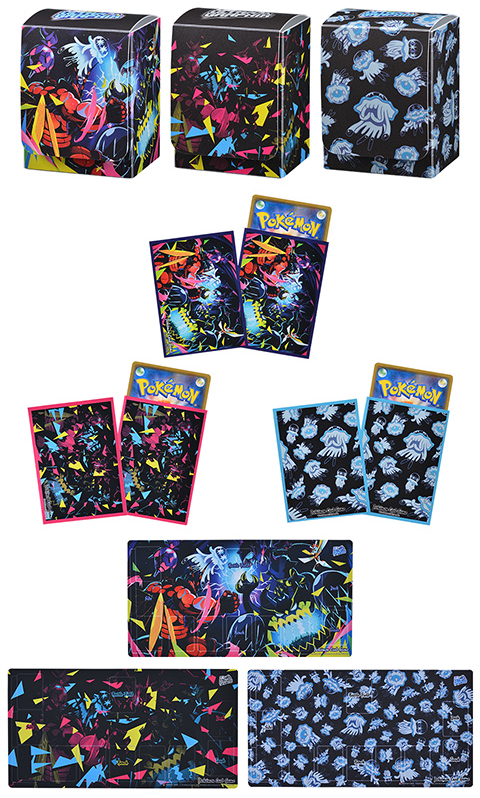 The promo features a plethora of clothing/bags along with several TCG accessories.